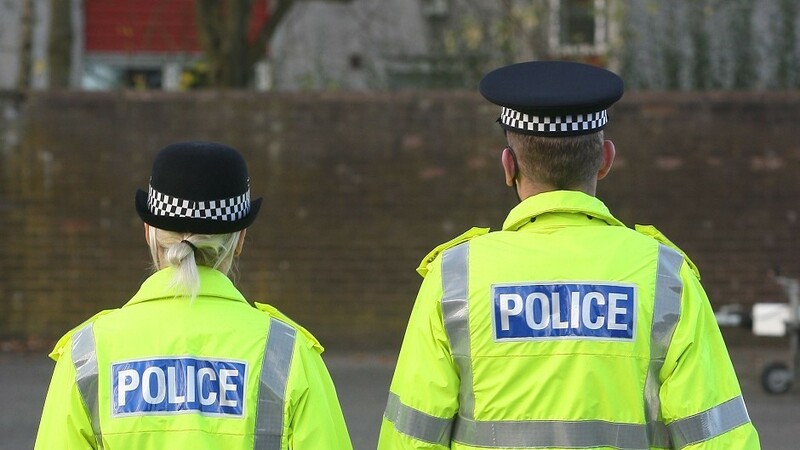 Police Scotland has agreed to stop the controversial practice of searching youngsters after a senior officer branded it “fairly indefensible”. Assistant Chief Constable Wayne Mawson revealed to MSPs he will be telling officers to stop the practice of searching children aged under 12. His announcement is a victory for the Liberal Democrats who have been highly critical of police tactics. Figures released by Police Scotland yesterday show 69,575 searches were carried out on youngsters aged 15 and under last year, down from 83,888 in 2012-13. At the Scottish Parliament’s justice sub-committee, North-east Liberal Democrat MSP Alison McInnes asked Mr Mawson how people under the age of criminal responsibility, or someone with learning difficulties, could give consent to a search. “I think you’re absolutely right. I’m going to make a strong statement and I’m going to say, here on in, we should not be searching young children under the age of consent on a consensual basis,” he said. Afterwards, Ms McInnes said: “I am delighted that after months of pressing the authorities for change to protect children Police Scotland has finally conceded that the position was indefensible.